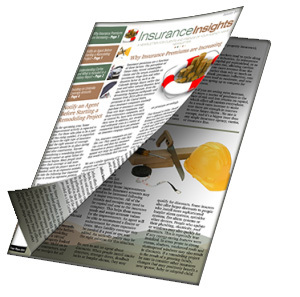 Our print newsletters are top-notch with excellent layouts and designs and expertly written content for whatever your target market is. Basic: This newsletter is built on a pre-made templates and we will include your logo and contact info and picture and message on it. Articles are pre-chosen and you do not get a choice for articles. Select: The newsletter template is one of our premade templates with your logo and contact info and picture if you want as well as a message. You can choose your own articles from our content library or upload your own content for this newsletter. 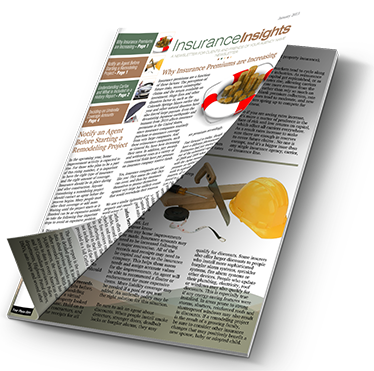 Premium: We will create a custom designed newsletter template branded just your company. You can choose articles from our content library and include your own content. This is the best newsletter if you want one branded and unique. We will help you create a one-of-a-kind newsletter that reflects your agency’s professionalism and style. Your clients will thank you for sending it to them.